There’s no time like Christmas at The Center for Children and Families. 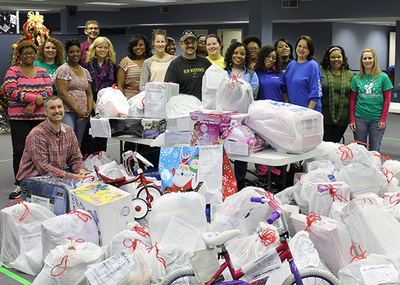 Every December our office turns into Santa’s workshop, filled with toys, clothing and gifts for the children we serve. It’s all part of The Christmas Project, an annual effort to ensure that each child we serve receives at least one outfit of clothing and a gift for Christmas. 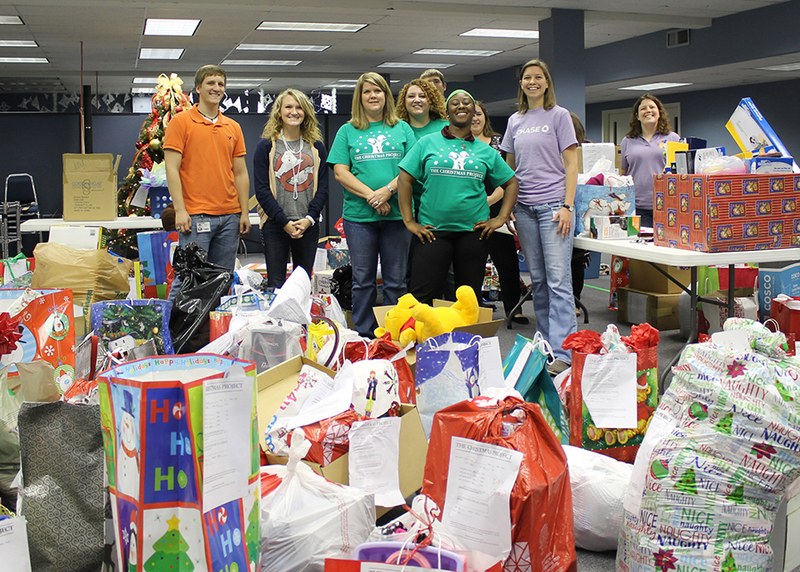 The Christmas Project began in 2005 when many of our employees struggled with the thought that while they would be able to provide Christmas gifts for their own families, many of the children they worked with would have nothing for Christmas. The first Christmas Project started small. Thirty-four soccer balls were donated by Cross Keys Bank to provide something for the children we served. From that small seed The Christmas Project has grown, now providing gifts for an average of 1000 local children each year. Providing gifts for nearly 1,000 children each year isn’t something we could do on our own. We have our dedicated sponsors to thank for continually supporting The Christmas Project and making Christmas wishes come true for children of all ages across Northeast Louisiana. The children served by The Christmas Project are in a variety of tough situations. Some are in foster care, having been removed from an abusive or neglectful home. Others are struggling families; some of the most impoverished in our area. These children are served by one of the programs of The Center for Children and Families, ranging from CASA (Court Appointed Special Advocates), to Therapeutic Services, as well as the Children’s Advocacy Center. Join us in giving the gift of hope this Christmas! 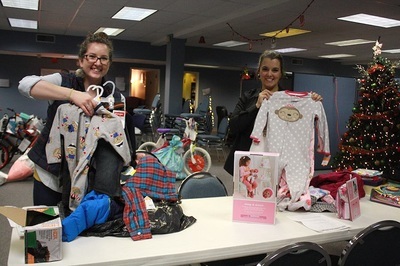 What makes The Christmas Project different from other toy drives is the unique opportunity to provide gifts for a specific child right here in our community. From coat and shoe sizes, to a favorite character or sports activity, you will be shopping with one very special child in mind. 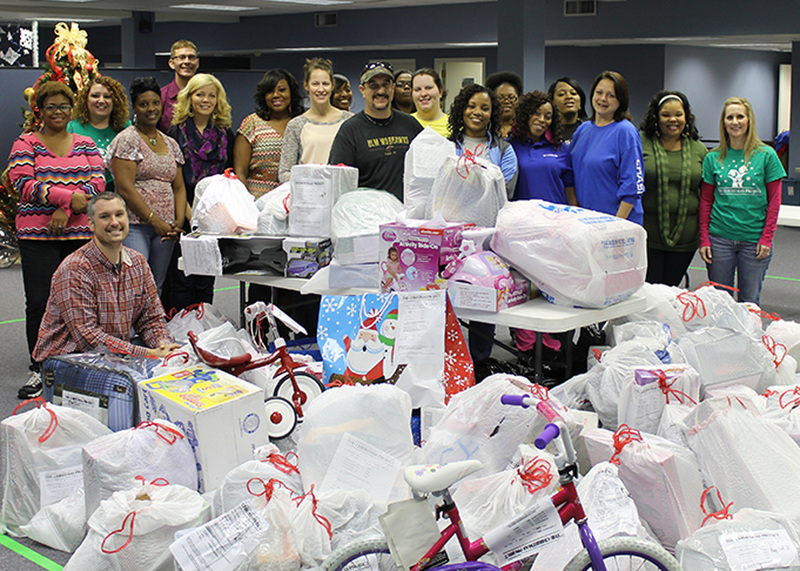 It is an incredible experience to provide for the individual needs represented on each Christmas Project Wish List. Because of your willingness to give, a child will soon discover that wishes really can come true, even in the most difficult of times. We also take special care in the delivery of gifts. After your individual Wish List is completed and dropped off at our main office, all items are checked and placed in unmarked bags to be delivered to families before Christmas morning. This gives parents and caregivers the important opportunity to label gifts in a way that is meaningful for families, and is often a significant step towards healing and hope. We continue to be thankful and amazed at how our community comes together to make this vital mission possible! It wouldn't be possible without the help of so many. Christmas Project Wish Lists will be available on October 22nd. Simply fill out the form below, including the number of children you would like to sponsor and any other specific requests, and a list will be emailed to you as soon as it becomes available. You can request a wish list as an individual, or request multiple lists for a business or organization. What can I expect on a Christmas Project Wish List? Each Wish List will have sizes for one complete outfit of clothing for your sponsored child: Shirt, Pants, Shoes, and Coat, plus gift ideas given by the child (Under $50). At a minimum, we ask that each child receives at least one clothing outfit as well as one age appropriate toy or gift on their wish list. This is the minimum requirement, however there is no limit to how much you can do to brighten this child's Christmas! Friends, WE DID IT! Our community has rallied together to ensure that nearly 1000 children will wake up on Christmas morning with gifts under the tree! This is incredible to say the least, and we are humbled by the outpouring of support from each and every sponsor. Don't have time to shop? No worries! Donate below, and let us take it from there! ​and we are proud to serve alongside you!